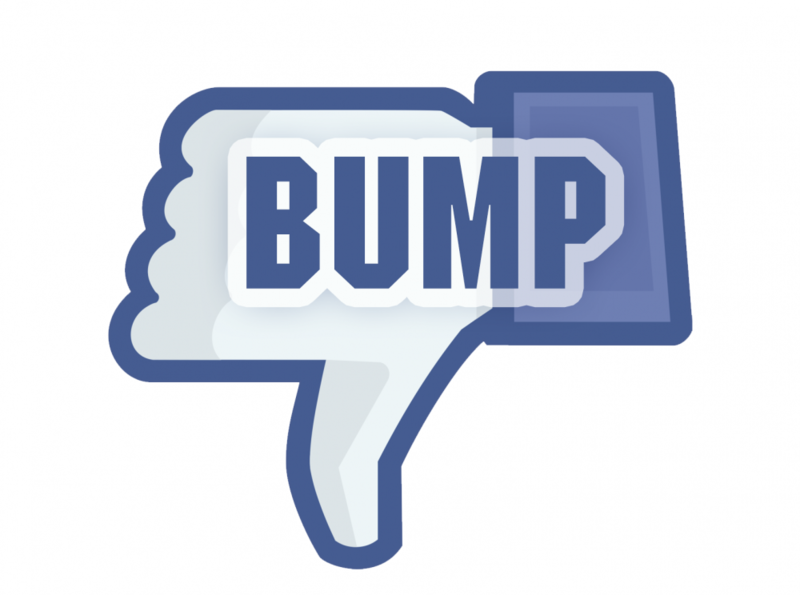 Please, Facebook, let me deselect “story bump” and “last actor”. Mid 2013 Facebook made news feeds useless for some. The main culprits are called “story bump” and “last actor”. Facebook allows to main ways to sort your Facebook feed: Top stories and Most recent. I am a linear kind of guy, so I have always preferred most recent. As of mid 2013 the most recent option is actually no longer an option as of the introduction of story bumping and last actor. Story bumping makes assumptions on your behalf that some stories by some friends are more interesting than more recent stories if you have not already seen that story. Thus it messes with your news feed timeline. Last actor prioritize by whom you’ve last interacted with, by such as likes or comments. Then these stories will be bumped. End of story is that my news feed feels like nagware. I see the same stories time and time again, with no relation to where in the timeline I saw it last. And that is annoying. Faceboook, please bring back a truly chronological order option, and stop making assumptions on my behalf.